Do you enjoy the information provided from this website? 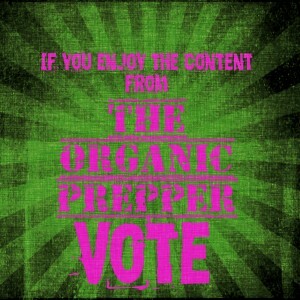 If so, please show your support by visiting this link to vote for The Organic Prepper. No registration is required, and it’s quick and free. 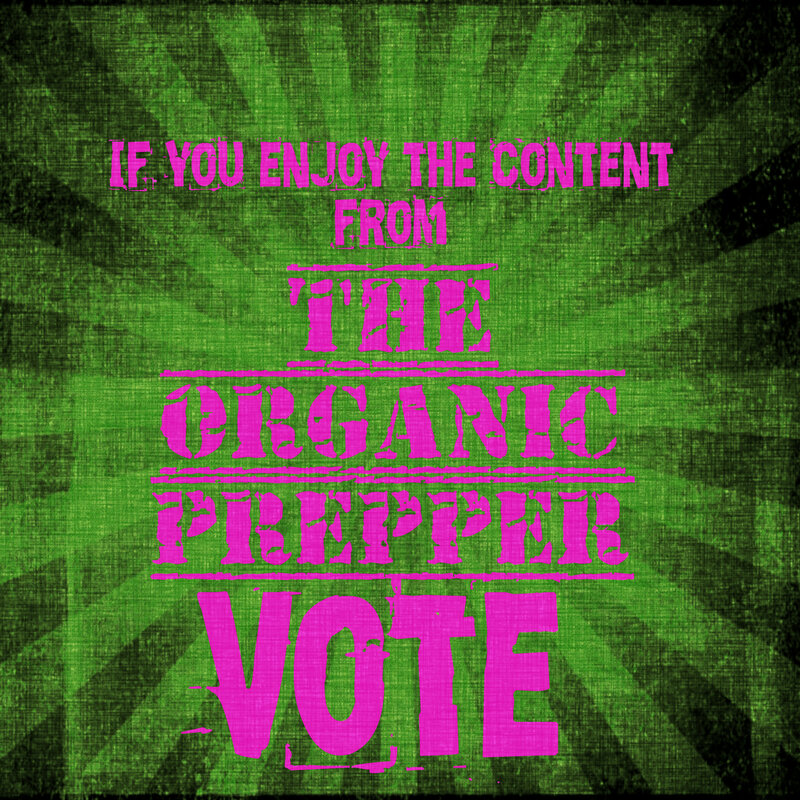 As well, when you visit Top Prepper Sites to vote, you can find many other excellent websites with preparedness content that you may not have yet discovered. This way, we all win!